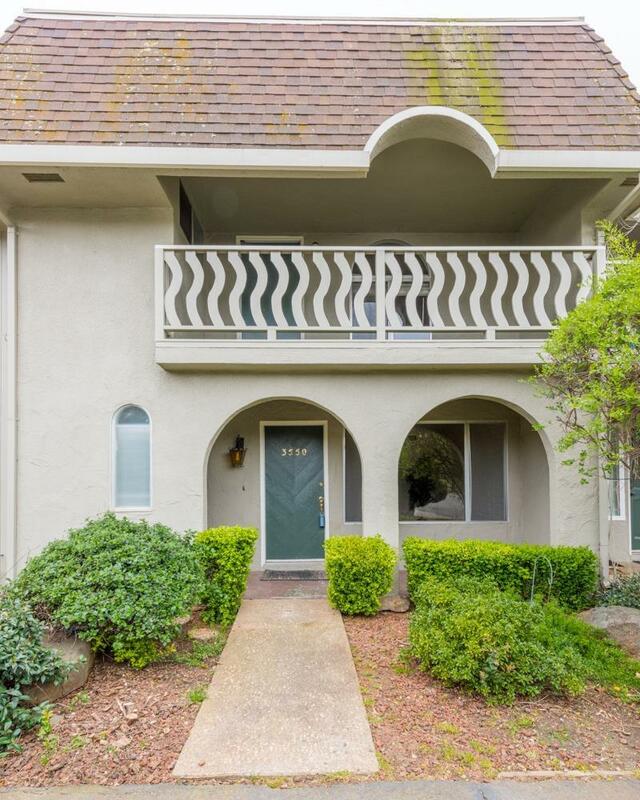 Cameron Park Townhome! Hard to find - Spacious home with 3 bedrooms and 2.5 baths. This move in ready home boasts new flooring and interior paint. HVAC unit replaced in 2018! Roomy kitchen includes an induction top stainless range. Kitchen fridge, washer, & dryer are all included! All that's left to do is unpack and make it your own. You'll be impressed by the amount of storage this home offers as well. There's even a beautiful pool for you to enjoy!